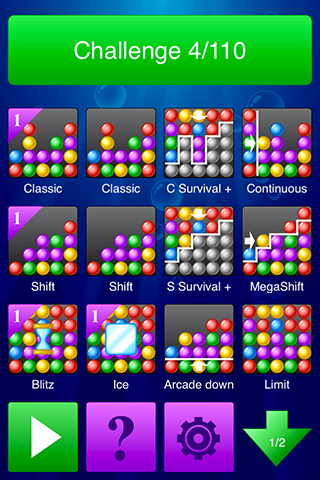 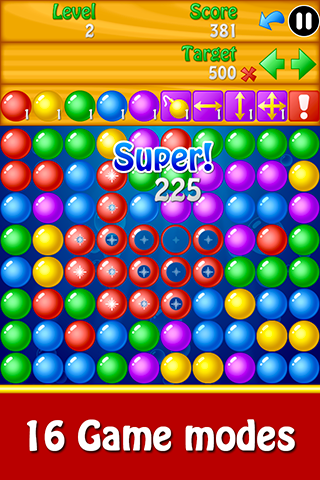 Bubble Crackle is a very addictive little game to relax while listening to music. 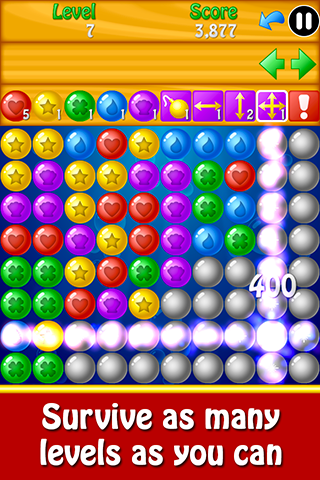 The goal is to make as many points as possible by popping bubbles of the same color. 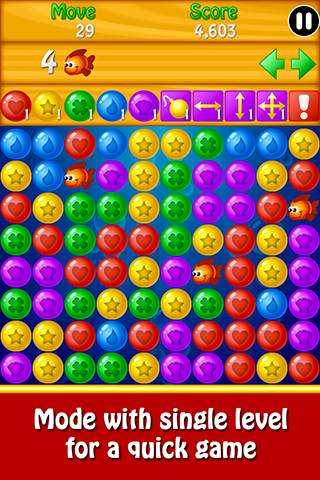 The larger the group of bubbles is and the bigger are your points.